We love Merino because it's super soft, looks fantastic, has natural odour fighting properties, keeps your body the right temperature and is absolutely ideal for cycling! We want to share all these amazing qualitites of Merino at a fair price to all our customers, just ask the guys wearing our gear. Why do we love merino? 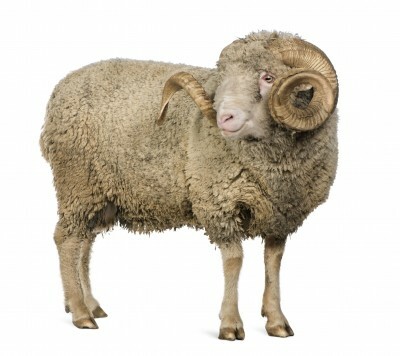 Merino is the worlds softest wool. Our chosen fibre are 18.9 microns in diameter and one of the softest money can buy. Wicks moisture and naturally odour resistant. This garment absorbs perspiration and moves it away from the skin to evaporate into the air. Merino is 100% natural and renewable. Our newly milled fibres feel soft and luxurious to even the most sensitive skin. Shaped like tiny coiled springs the fibres stretch with the movement of your body yet return to their original shape. Superbly suited to cycling. The fibres ability to absorb perspiration and move it away through evaporation means you stay cool in the warm. The coiled spring fibre traps heat from the body to keep you warm in cold conditions. Unlike synthetic products merino avoids static electricity and a natural outer protective layer deters stains, dust and lint.